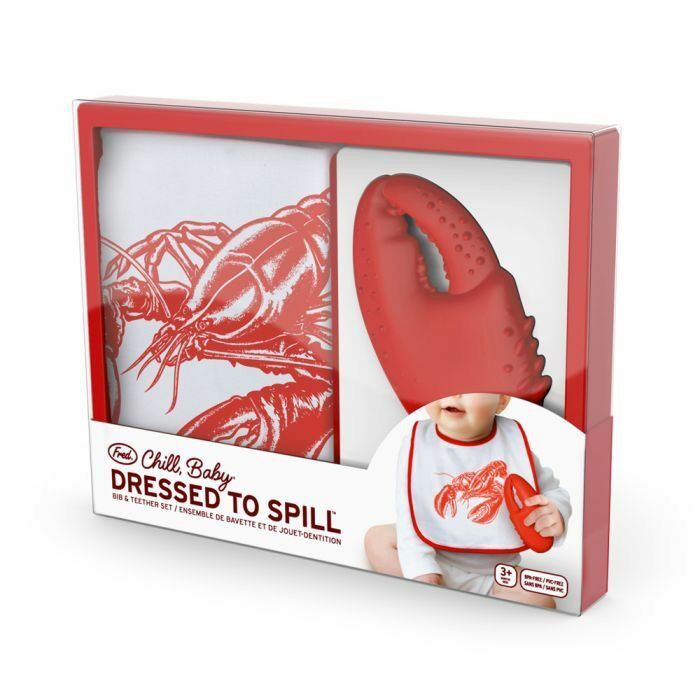 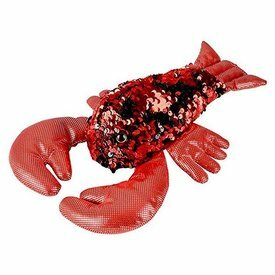 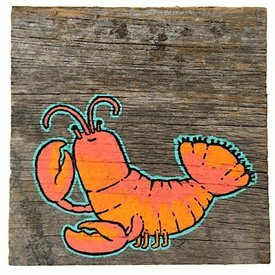 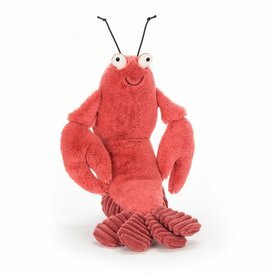 Let your baby be “shellfish” with this fun lobster bib and teether set! 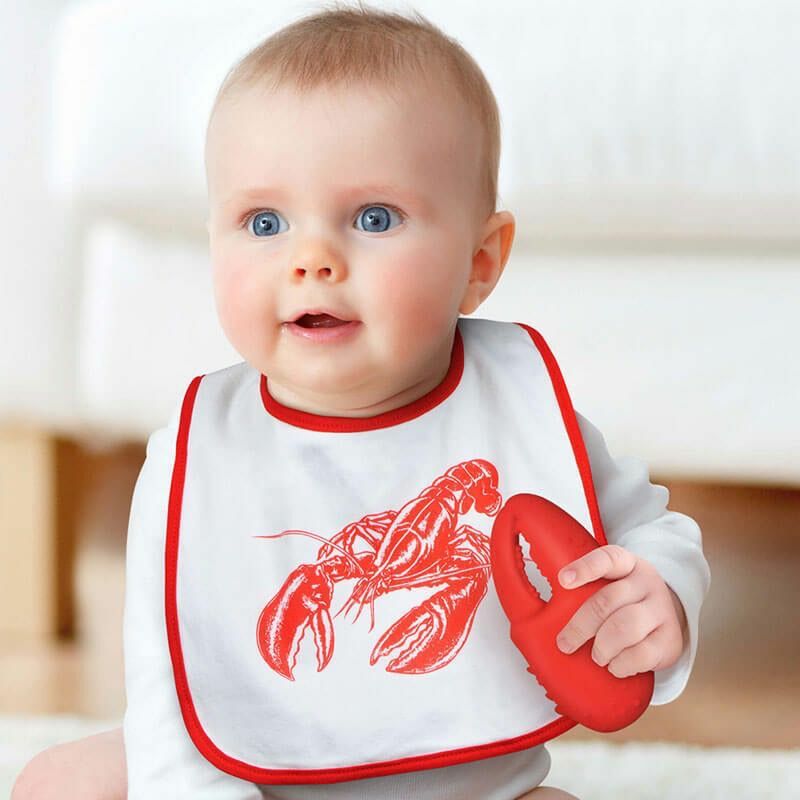 Comes complete with a soft, gum-soothing silicone teether and a fashionable, coordinating bib. 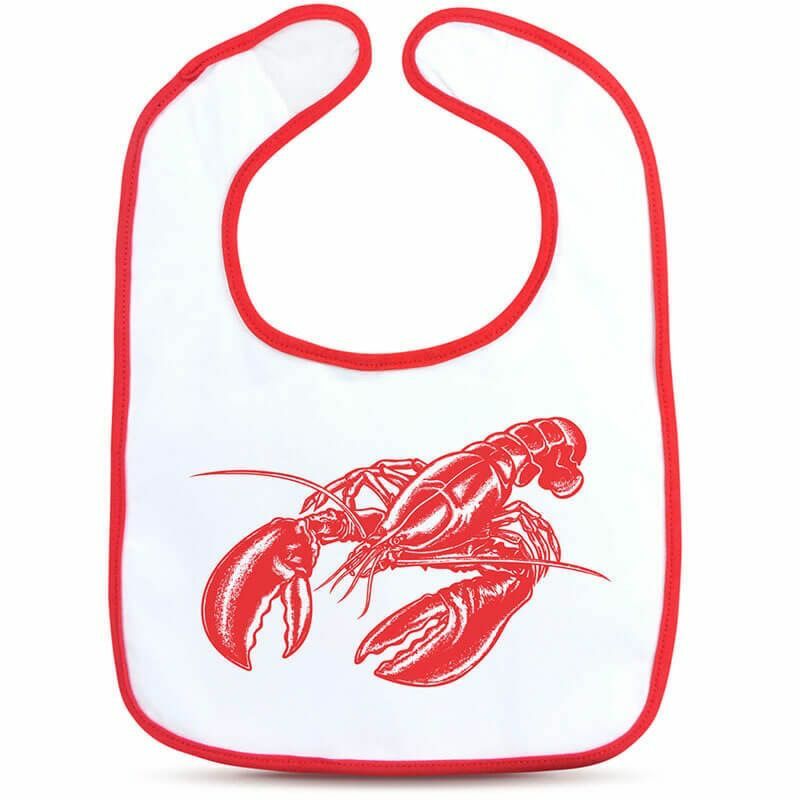 Two layers of 100% cotton fabric sandwich a waterproof layer of TPU to keep spills on the bib, and not on baby. 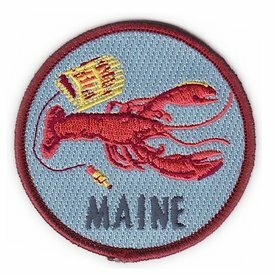 Screen-printed details with an adjustable velcro closure. 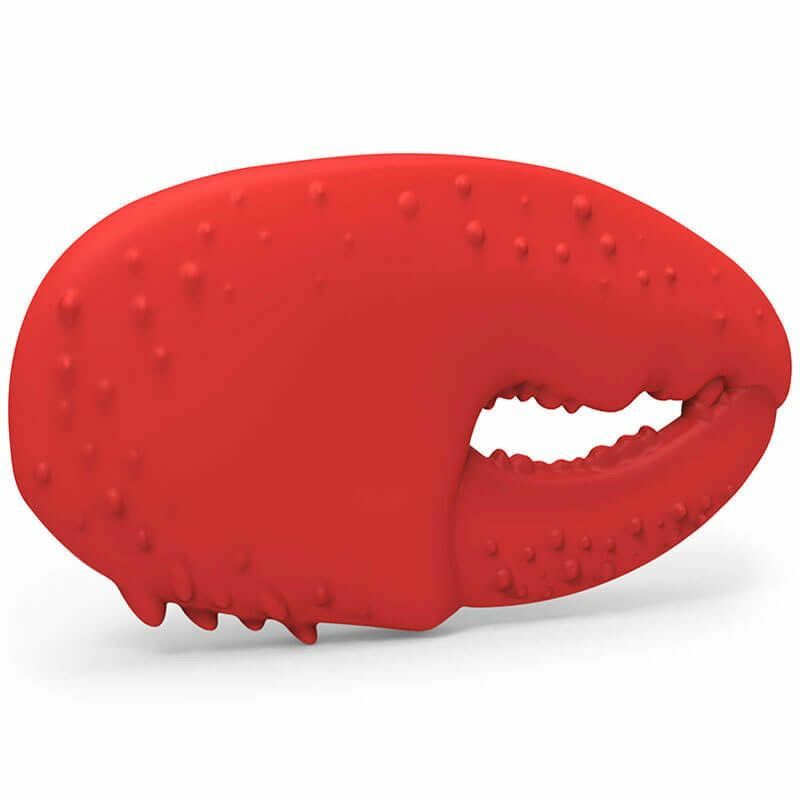 Teethers are 100% pure, BPA-free silicone.